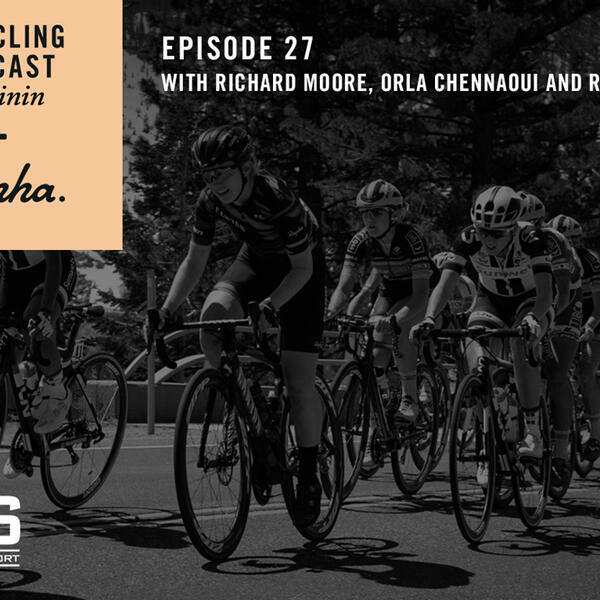 In the September episode of The Cycling Podcast Féminin, Richard Moore, Orla Chennaoui and Rose Manley discuss the latest racing and look ahead to the world championships. At the Madrid Challenge we hear from overall winner Ellen van Dijk and Georgia Bronzini, who won her final race before becoming a sports director with the new Trek Factory Racing team. There are also interviews with Hannah Barnes and Ashleigh Moolman Pasio and a report from the recent Rapha Women’s 100.